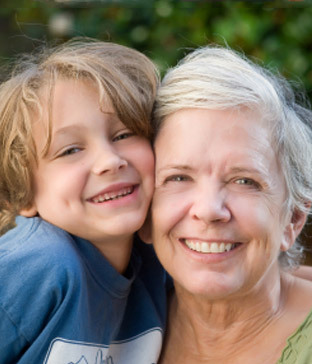 Endodontics focuses on the health of the roots and nerves of your teeth. When one of these parts of a tooth is damaged, exposed or diseased it can be very painful and affect the use of the tooth. The first step to save the tooth is to perform a root canal. This involves opening the tooth, removing the pulp, or inner parts, of the tooth, filling it in with resin and capping it off with a realistic tooth-like structure. If you’re experiencing tooth pain, ask us how we can help. 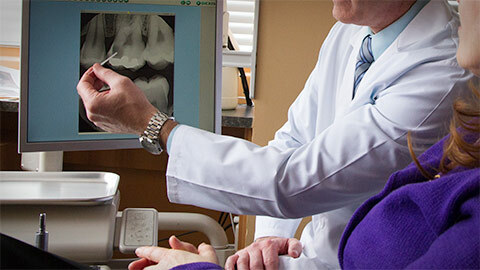 If you need more information about Endodontics in Grand Rapids, contact us today.